History of Education in Kinloch 1616 – 2012. This is a collection of the history and memories of the schools in the Kinloch area over nearly 300 years. 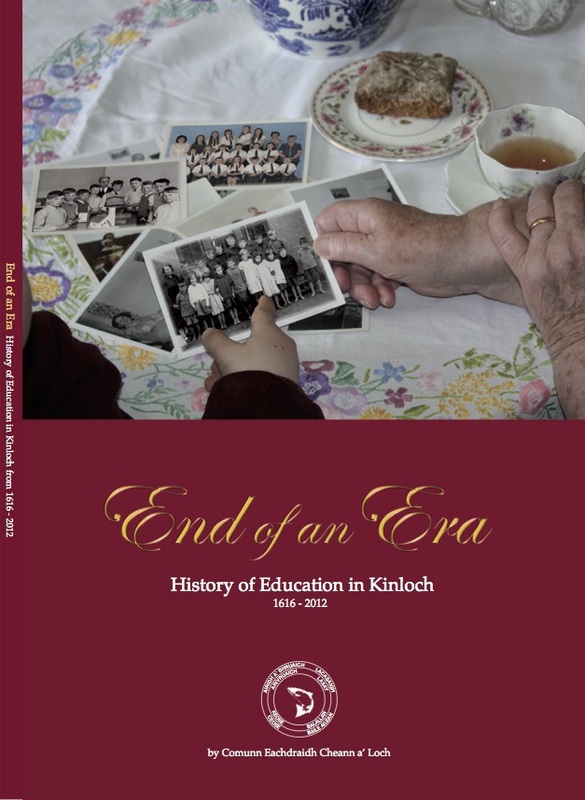 Also included is some social history presented in the form of a log book, which hopefully will take you on a memorable journey from the early years of education to the end of an era of teaching in Kinloch.